Chew This antlers are a big hit with most dogs. 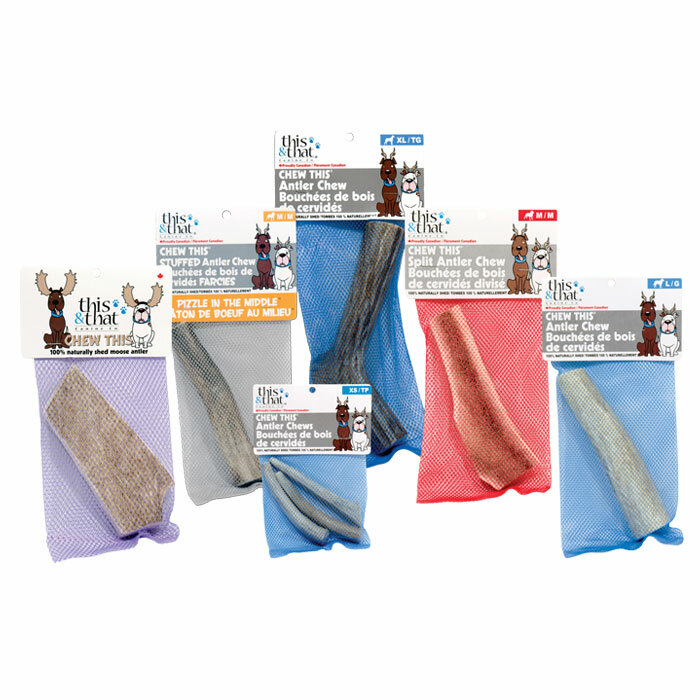 These nutrient-dense antlers come from naturally shed antlers from venison farms They’re long lasting, with no mess, no smell, no unnecessary additives, plus they will not splinter or chip. Antler bones are also a natural source of protein, calcium — and glucosamine and chondroitin from the marrow inside. 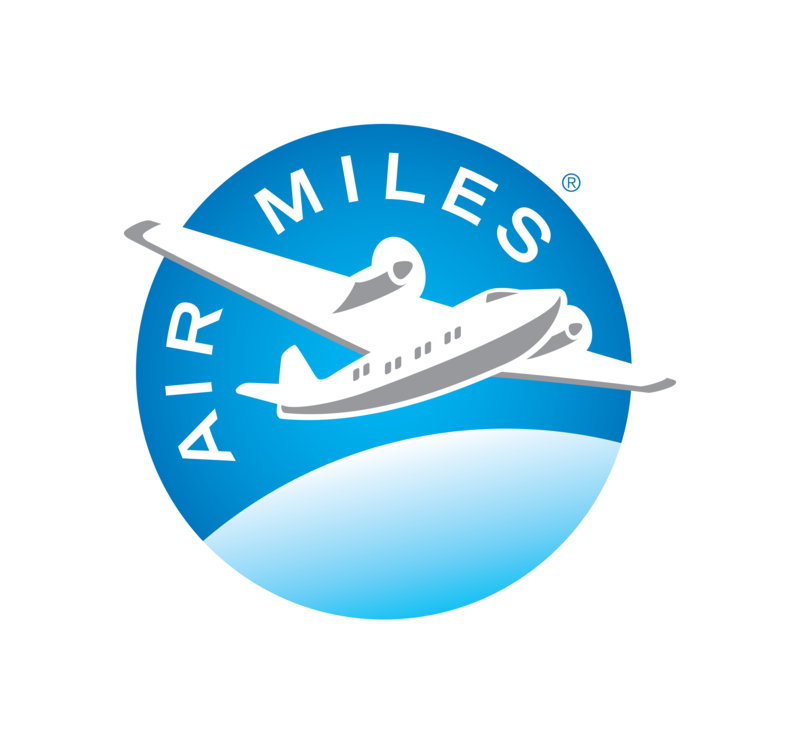 Available in 5 sizes from Small to Jumbo. Nature’s Own chews are healthy, all natural, long-lasting dog chew treats made from a very hard cheese that comes from the Himalayas. These are excellent, unique dog chews for dogs of all sizes and ages. They’re easily digestible, long-lasting, hard but not too hard, low-odor, all natural, healthy and non-staining. When it is being chewed it smells a bit like smoked cheese. Chews can last for hours with most dogs. Himalayan Chews are healthy and nutritious and easily digested for most dogs, as the milk is made into cheese. They are also low in fat — only 1 percent of to total product — and high in protein. Tartar Off bones will keep your dog busy for a long while, gnawing off the gristle, while scraping the tartar off his teeth. These are very hard, cooked bones that are great for serious chewers. Raw bones are meant to be served frozen and can be re-frozen for another day if your dog doesn’t finish working through the goodness before tiring (yes, they’re that good for working the jaws!). We carry marrow bones (weight bearing bones that are not for eating) that will occupy your pooch for a long time as he scrapes off the gristle, then works his way through the tasty marrow in the centre. We also carry rib and llama bones, which are meant for eating. The gristle gets them going and the marrow in the middle will get them chewing through. All raw bones are excellent for cleaning teeth by scraping off tartar. Throw out after two days if unfinished. 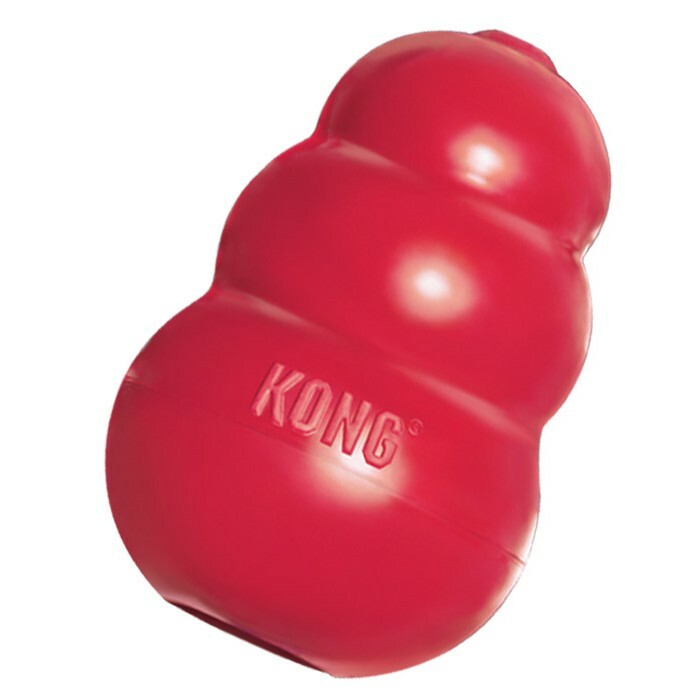 The king of dog chews and toys, Kongs come in different hardness (and are colour-coded) for everything from extreme chewers (black) to classic chewers (red) and for every life stage from puppyhood (pink or blue) to seniorhood (purple). Some even hide treats! Pro Tip: add some natural peanut butter into the hole for a treat (freeze it to last even longer). 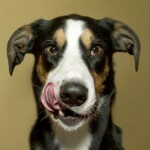 Some dogs really are chewers — and when we say chewers, we mean deconstruction experts. If you have a Chewbacca on your hands, read our blog about chews and other long lasting toys we recommend.